Sandy Roy has been a licensed realtor since 1990. Her breadth of knowledge is instrumental to our success, and her constant vigilance ensures the fact that we have the most up to date information regarding real estate trends, laws and news. She is dependable, upfront and honest, and she shows great integrity in every interaction she has. 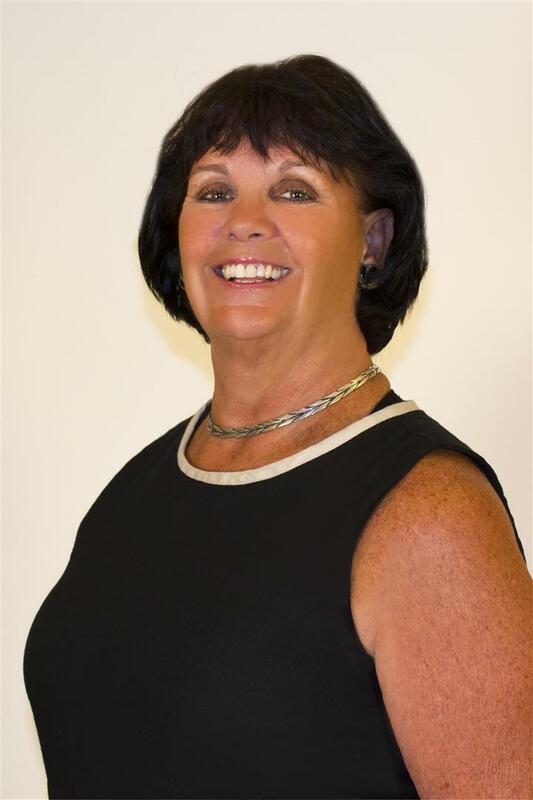 Sandy’s outstanding communication skills allow her to handle each and every situation with our associates, other brokers and their realtors, and most importantly, our clients, with finesse. 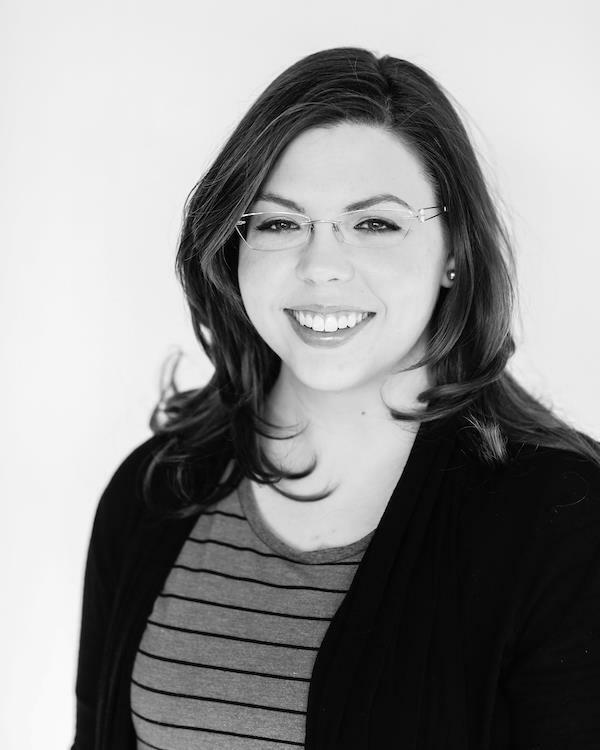 Emily facilitates the listing process and creates custom marketing materials. 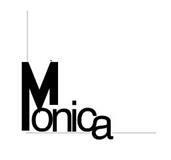 She works closely with Monica to design marketing collateral including brochures, postcards and digital marketing pieces that promote Monica's real estate listings. She facilitates an inordinate amount of exposure for our clients via constant updates on social media outlets such as Pinterest, Twitter and Facebook, via a vast array of print advertising and other media outlets, and via numerous other creative strategies and tools to assist in the successful sale of a property. An additional role, and favorite project of Emily’s, is Ad Designer for the company brand ads Kuper Sotheby's International Realty publishes. She is a wonderful asset to our group, and we are so thankful to have her.